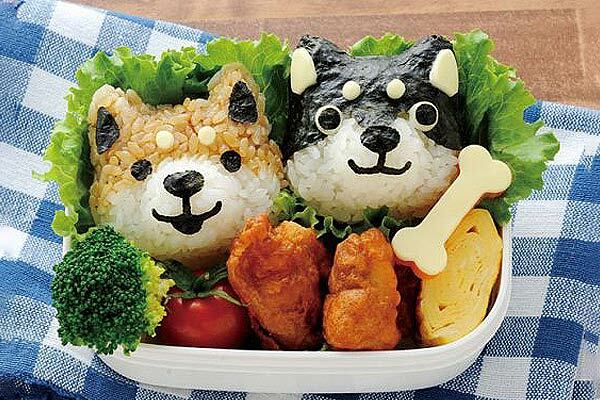 This Bento lunchbox art set includes a Shiba dog face mold and a seaweed cutter to add some doggie detail such as the eyes, ears and nose. 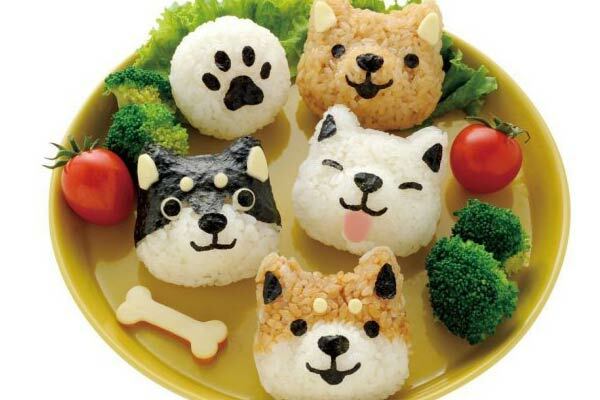 It makes it quick and easy to create some adorable and edible rice pups that you can munch on. Avoid the hassle of boiling water and never bother with pots and pans again (at least when you want to cook a brick of ramen) with the Rapid Ramen Cooker. It’s the perfect size and shape of a 3oz pack of ramen, simply add water to the line, microwave 3 minutes, stir in spices, and enjoy. Separating those yolks and whites has never been so easy (or gross!) with the Bogey Man Egg Separator. Just crack a few eggs into his noggin and then tilt it so the egg whites come running out of his nose, just like when you’re sick with a cold and sneeze. Revolting, but it seriously works. Pizza… the final frontier, set out on a mission to explore strange and new pizzas, to seek out and discover new cheeses and toppings, to boldly slice where no man has sliced before. This Star Trek pizza cutter measures 8.5 inches in length, making it the perfect weapon to battle Romulans or to cut some cheese-and-sauce pizzaborgs. Anyone who loves building blocks and chocolate will take a liking to the Chocolate Construction T-Rex building mold, as it offers the best of both worlds. Just melt, fill, excavate and construct your own edible, chocolate T-Rex skeleton model. This portable sanitizing wand uses UV to eliminate 99% of germs, odor-causing bacteria and other micro-organisms in seconds. It makes it quick and easy to sterilize your remotes, keyboard, toilet and other hard surfaces. Sanitizes just like sprays and wipes, but faster and without chemical residue. The Orblue has a flat blade for spreading butter like any ordinary butter knife. However, the unique features on this knife are what make it stand out from the rest. The serrated and slotted back side of the knife shreds cold butter making it easier to spread. It will also work great on hard cheese and chocolate. The Salt + Power shakers amps up any item on your menu, and when they run out of flavor power, just fill them back up and you’re recharged in to time. These D-sized battery shaped shakers are a fun way to pass salt and pepper around the table. Throw away your old voodoo dolls and bake yourself some voodoo doll gingerbread cookies instead. 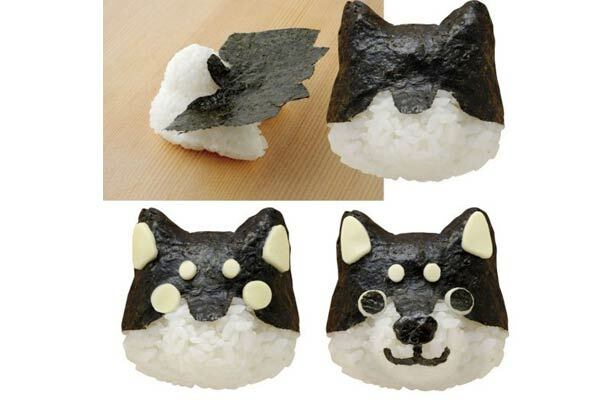 So now you can have your sweet revenge and eat it too! One side for punching the shape while the other stamps on the details. Death never looked so delicious!